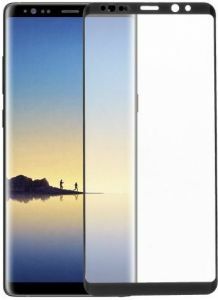 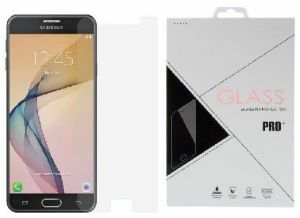 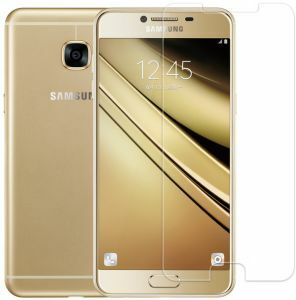 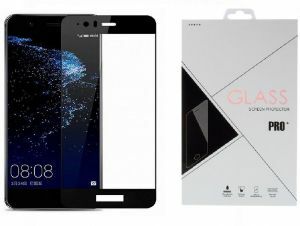 Samsung Galaxy Note 8 Full Covered Tempered Glass Screen Protector - Black. 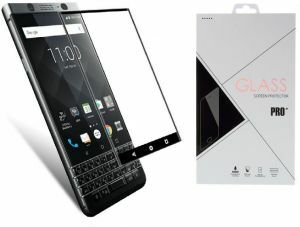 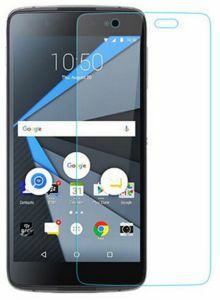 Blackberry Keyone Full Covering Tempered glass screen Protector - Black. 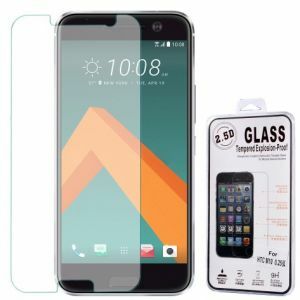 Huawei P10 Lite Full Covering Tempered glass Screen Protector - Black. 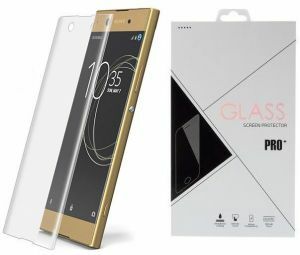 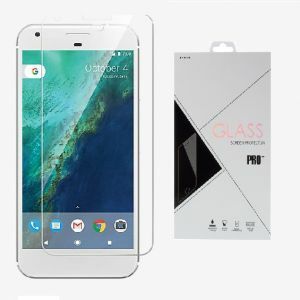 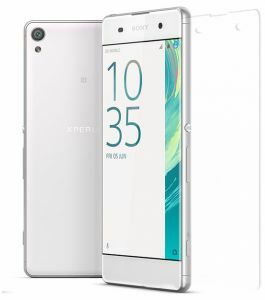 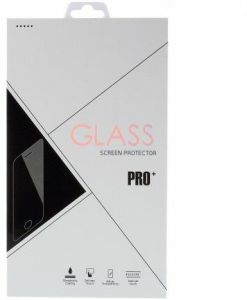 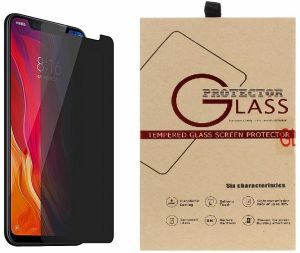 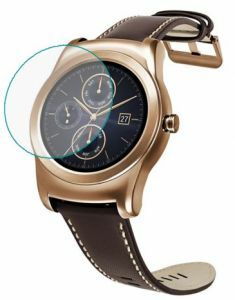 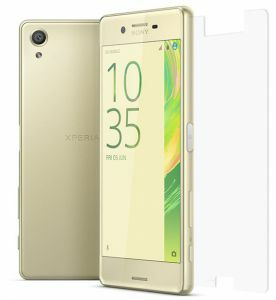 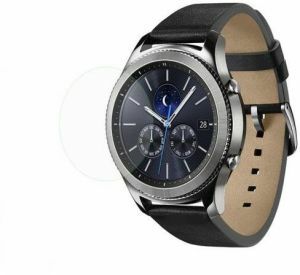 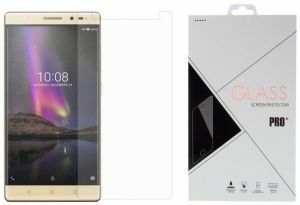 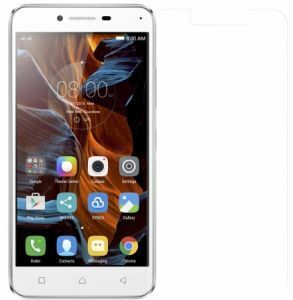 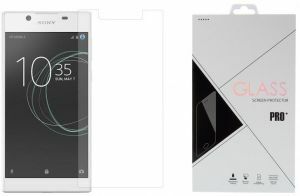 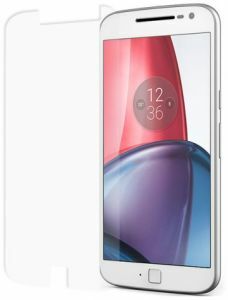 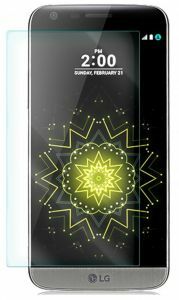 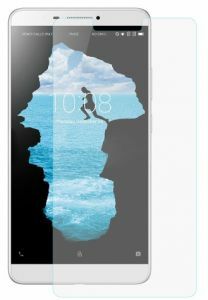 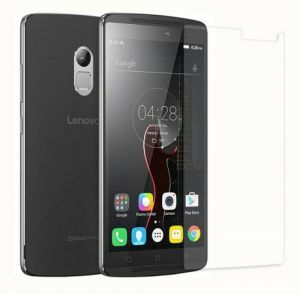 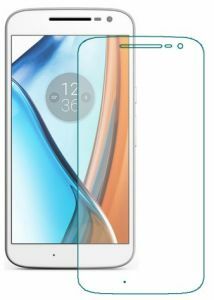 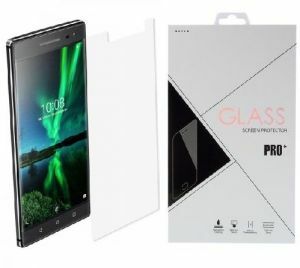 Lenovo Phab 2 Pro Tempered glass screen Protector. 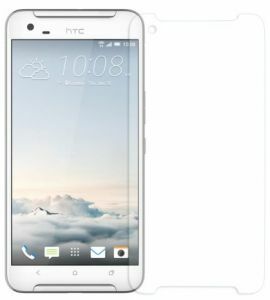 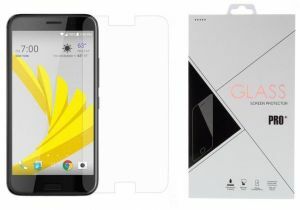 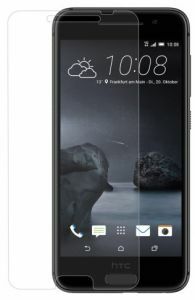 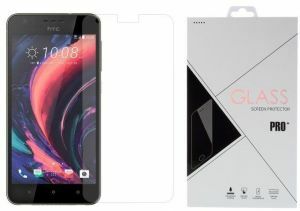 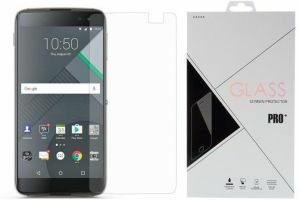 HTC 10 EVO Tempered glass screen Protector.